It’s time to let go of the shame and embarrassment and embrace who you are. Its time for you to OWN your anxiety. 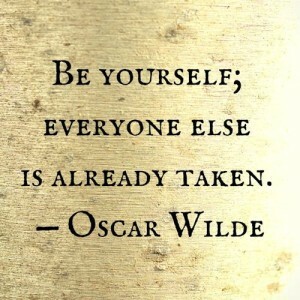 It’s time for you to accept it as part of who you are and wear it proudly. It’s time for you to ROCK your anxiety. Forget about not feeling complete or worthy until the world “understands” you. Forget about feeling weak and trying to pretend to be somebody you aren’t. Forget about wishing that this wasn’t part of your life and that it would just go away. And forget about feeling too afraid to talk about it because people might think you are “crazy”. From this moment on, you acknowledge to yourself and to the world that you are a person with anxiety and you are perfectly ok with that, and if other people don’t like it…..that’s their problem. As I have said before, if you have the personality to create anxiety in the first place, it will never be gone from your life completely. 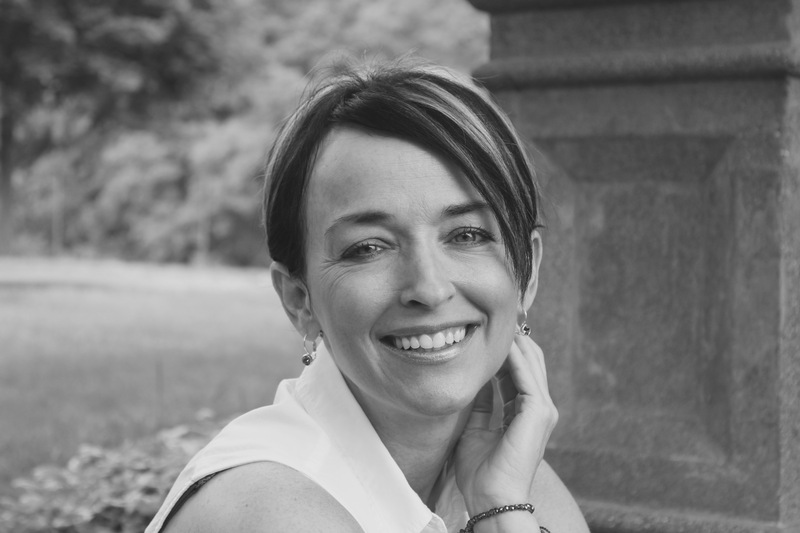 It comes from who you are…..it is a part of you….and your life will be a whole lot easier, and your recovery will be a whole lot easier if you accept it and embrace it and OWN it. 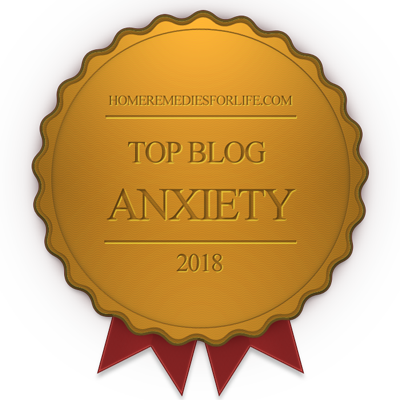 As a person with anxiety, it is hard enough to get through the day as it is, with all of the over-thinking and the worrying and the phobias and the bodily symptoms freaking you out, and the general sense of unease and dread that you so often feel. Why compound that stress by spending a good portion of your life pretending to be somebody who is NOT dealing with all those things? Believe me I have been there and done that, my friends…… and it is exhausting. And it is terrible for your self-esteem. AND it hurts your chances of recovering. When my anxiety disorder first truly erupted, one of my biggest fears was that people would “find out”. My husband knew, and my sister knew, and my mom knew. That was it. Remember that one of the hallmark traits of somebody with anxiety is that we care very much what people think and believe me when I say that I really, really cared what people thought about me. I was so scared of being labeled crazy, or weak, or anything less than a “normal” person, that I spent my days in misery, hiding my “secret”. I felt anxiety from morning to night. 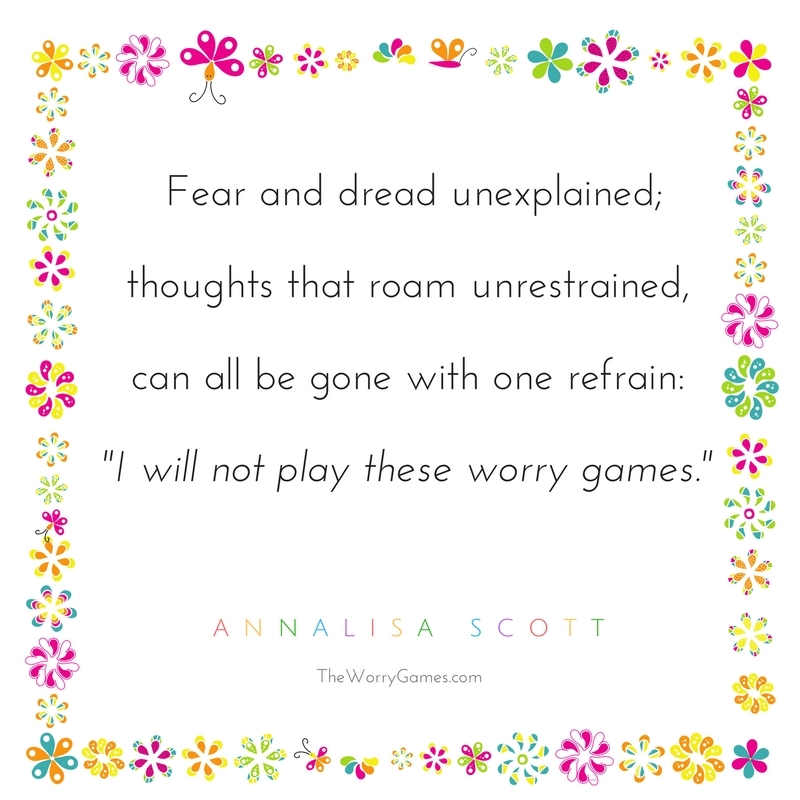 Racing thoughts, tense muscles, upset stomach, palpitations, trembling hands, completely irrational fears, etc. And remember that at that time, I had no idea why I felt this way. I thought I might be crazy and I didn’t want anybody else to know, so I kept it all to myself. I have such a strong desire to go back in time, twenty years ago, and shut myself up in a room with my younger self and just shake her and say “Wake up!”, and not leave the room until she “gets it”. I was such a mess back then. But you know…..I had to walk my yellow brick road. It all happens for a reason. I would spend all day at work just hoping I wouldn’t have a panic attack right there in front of everybody. Passing out was my biggest fear. I was terrified of fainting. And the funny thing is that it wasn’t really the act of passing out that scared me so much. It was that I might pass out in front of other people and become a “spectacle”. I would just keep talking to myself all day long in my head saying “Deep breaths, deep breaths. Stay focused, don’t pass out”. On the outside, all people saw was smiley old me. Same old me they always knew. But on the inside I was a wreck. And having to put on that front all day, every day just made my anxiety a thousand times worse. I carried the burden all on my own until I got home and would fall apart sobbing to my husband and just let it all out, and bless that man, he always listened and made me feel better. But then it would start all over again the next day. Finally, I just couldn’t take it anymore, and I quit my job. Looking back now, I know that I should have just walked into my bosses office and explained the truth of the situation and asked for a leave of absence. But I was too scared to tell them what I was going through. I thought they would think I was crazy and their opinion of me would change forever and that was too much for me to bear….so I just made up an excuse and left to take a job closer to my home in a less formal environment so that I felt “safer”. But that didn’t really make life much better. Even going to the grocery store was terrible because my legs always felt shaky and I was afraid they would give out on me and I would just collapse. My local grocery store is huge, and I felt unable to walk through that whole store and not pass out or fall. And the thought of doing that in front of all those people was horrifying to me. So I quit going to the store. I was also afraid of going out in public and yelling something crazy out in a crowd. This actually makes me laugh now when I think about it because it’s really so absurd, but let me tell you, at the time I thought I really might do it. I had all this extra adrenaline in me and my thoughts were going crazy and I would feel really restless, and I thought that something would just come flying out of my mouth and I wouldn’t be able to control it. Now I know this is a totally normal part of anxiety and very common and just a product of adrenaline and over-thinking. But I didn’t know that at the time. So I pretty much quit going out in public altogether. It was just too exhausting and way too scary to think of becoming the center of attention like that over something so embarrassing and horrible. I don’t even like being the center of attention if somebody is saying something GOOD about me. To have it be because I made a fool of myself? Oh that would have been second only to death on my fear list. But fortunately for me, I was born a determined person. After spending days and weeks being too scared to go anywhere but work, out of fear of having a panic attack and feeling sick with anxiety symptoms, I decided that I had to pull it together. I just could not live the way I was living. It was no life at all. What was the point of it? I remember how weak I felt. And that was the biggest motivator to me of all. I did NOT like feeling like a victim and I just wasn’t going to do it anymore. So I made up my mind to get control of my life again. I had done a lot of reading about anxiety during my time spent at home and I learned that the world was full of people just like me and that none of us were crazy. But most of us were silent out in the “real world” out of a sense of shame or embarrassment. Just because the books we read might say we aren’t weak and we aren’t crazy…that doesn’t mean it’s always easy to believe. But I decided to trust in the statistics and put my faith in the fact that I was not alone in this. And I decided to have faith that the world was a lot kinder than I was giving it credit for. I made the choice to live a normal life as a person with anxiety, and to put it out there for the world to see. I made the decision to not spend one moment feeling embarrassed or shameful about having this disorder because this disorder WAS me. Being ashamed of it was the same as saying that I was ashamed of all the personality traits that contribute to this disorder and make up who I am. And I refuse to be ashamed or embarrassed of who I am for even one second. There was no way I was going to continue to let the opinion of people who didn’t even KNOW me, tell me how I should feel about myself. I love who I am, and if other people don’t get me or understand me or think I am crazy….then I just don’t give a crap….because they are missing out an awesome person and its their loss. Did I 100% believe that I wasn’t crazy or weak and that there was a world full of people just like me out there and that the world would be kind to me? Not exactly……….. But I did 100% believe that I could not live my life the way I was living it and that something had to change. So I took a leap of faith, and made the CHOICE to believe those things. Even when in the back of my mind I was “What if?‘ing” myself like crazy, I just chose to keep telling myself that I would be okay…..that I wasn’t alone…and that I could get my life back. I chose to have faith in the books I was reading, and faith in other people and faith in myself to be strong enough to not turn around and run away every time I felt a little “off”. And it wasn’t always easy…..but I stuck with this new way of thinking and behaving and it was one of the best decisions I ever made. Now, I am no longer a prisoner of my own personality. I set myself free. You will be amazed to find how once you actively CHOOSE to no longer care, it doesn’t take long before you really to start to FEEL that you no longer care. When you consciously choose to empower yourself, your subconscious quickly starts to realize “You know, he/she may be on to something with this.” , and it starts to want more and more of it. Our subconscious personalities want a little drama, and the drama that comes from empowerment can be a nice little replacement for the drama that comes from worry and self-doubt. Much like your subconscious previously guided you towards negativity, it will now start guiding you towards some more of that new-found empowerment in order to get its drama fix. Believe it or not “Positive Drama” is not just the stuff of legends. It really does exist out there and it is just waiting for you to grab it. You just have to make up your mind to do it. Those of us with anxiety disorders spend so much time trying to “control” our lives. But the truth is that real control comes from being able to put whatever spin you want on whatever is going on in your life. You get to decide what is good….and you get to decide whats bad. Why not just decide its ALL good? Or at least that it all has the potential to become something good once you mold it and work with it for a while? 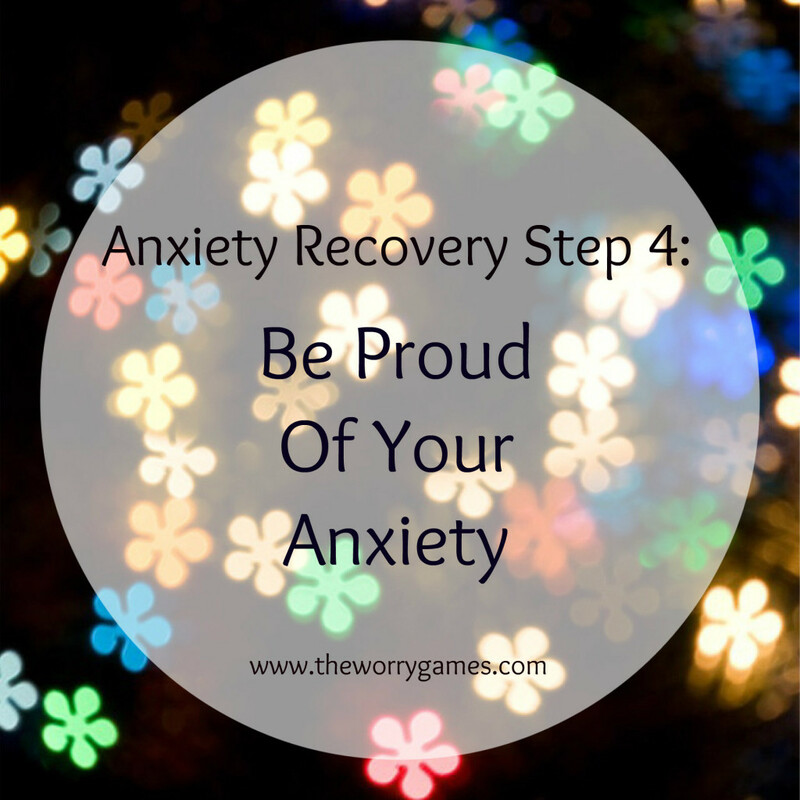 The truth is that we are people with anxiety disorders. That is just the way it is, and it will always be that way to some degree or another. We can spend our lives fighting with ourselves about it and fighting with other people about it if we want to. We can spend our days worrying about what other people think, trying to change their perceptions of who we are and what we are all about…some of us wanting to convince the world we aren’t sick and some of us wanting to convince the world that we ARE sick. Or we can just embrace and accept who we are and quit caring what the heck people think one way or the other, and get out there and rock our anxiety. I cannot tell you how much EASIER life becomes when you just throw it all up in the air and let it land where it lands. I no longer care if I panic at the grocery store. I don’t care if I freak out at Barnes and Noble. I don’t care if I pass out in front of a thousand people. Its 100% me doing all those things. I am Lisa Scott. That is who I am and what I do. It’s quite an amazing feeling once you finally get to that point. And the cherry on top is that when you quit caring….all those things I talked about above will quit happening! You will no longer feel panicky, and you will no longer freak out, and you will no longer fear passing out because in order to feel all of those things…..you have to give a damn. One of our biggest problems, readers, is that we just care about everything too damn much. Just like salt in a pot of stew, you would be amazed how just adding a little bit less can make things better. Maybe you aren’t there yet. Maybe that seems a million miles away to you. But if you keep all the windows and doors in your mind open, you CAN get there, one brave deed at a time, one positive thought at a time, and one mini “self pep talk” at a time. Its a marathon, not a sprint, and you are the only one running in the race so there is no pressure on you at all. You go at your own pace. The only thing that matters is that you try your best and put one foot in front of the other every day and love who you are. 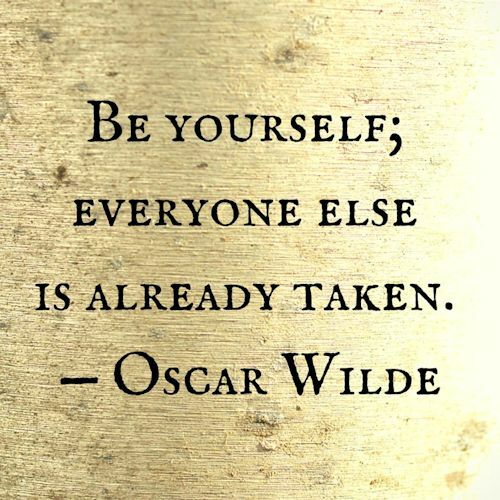 As Lucille Ball said, “Love yourself first, and everything else falls into line.” I believe that is the truth. I love this! I’m an anxious person with 2 anxious daughters and I’m a psych nurse. 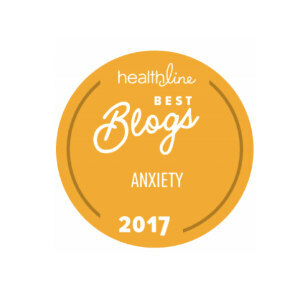 I have long believed that anxious people have to accept that they are always going to be anxious, but we can learn strategies to keep it manageable. There is an upside as well; being anxious makes you sensitive to others’ suffering and that’s a great quality to have. I agree Sarah. Thanks so much.